Insulated Forceps: Stingray Surgical manufactures many different styles of forceps for all type of disciplines of surgery. The insulated forceps are made under stringent quality control standards. 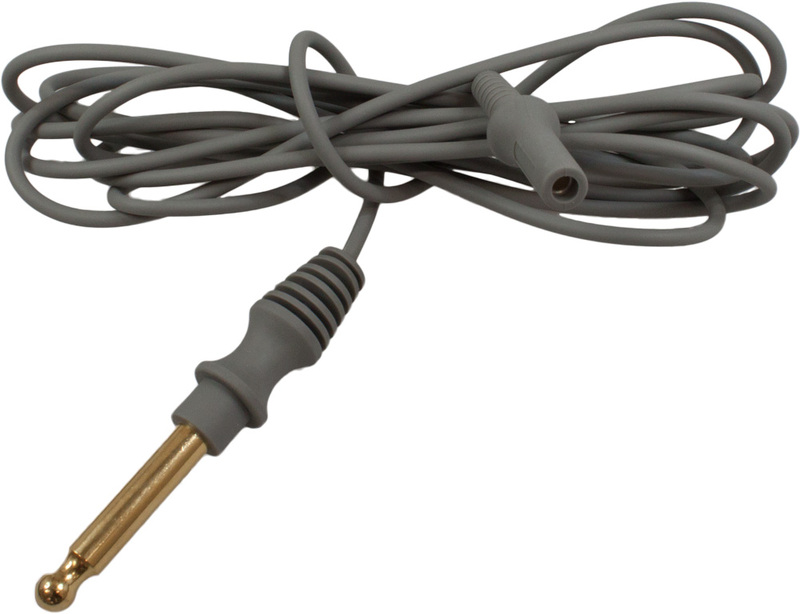 Monopolar Cables: Are available with threaded 8/32″ male connector or 4 mm female connector with a Standard Bovie 8mm male plug. 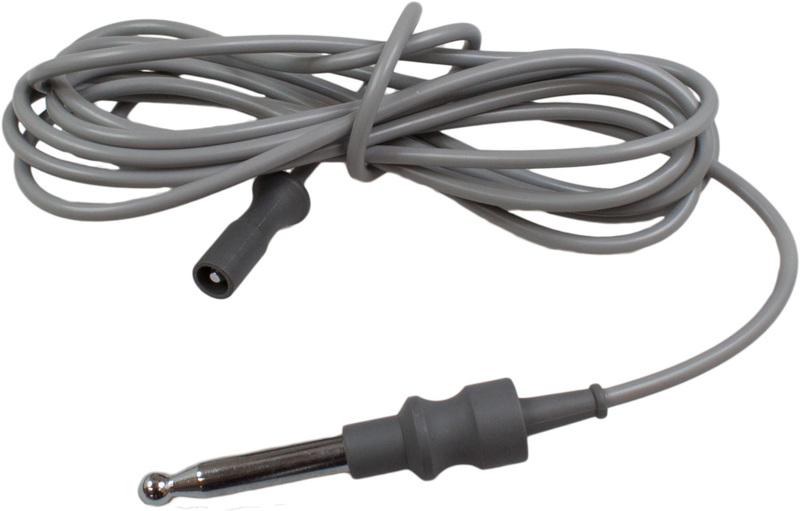 The reusable Monopolar cables are made in 12 ft lengths and can be steam sterilized.